Categories: 4-20 mA, Digital, Output, Type Of Transmitter, Transmitters, Input, RTD, Isolation, Unisolated, Measuring Channels, 1 Measuring channel, Design, Rail Mounted. 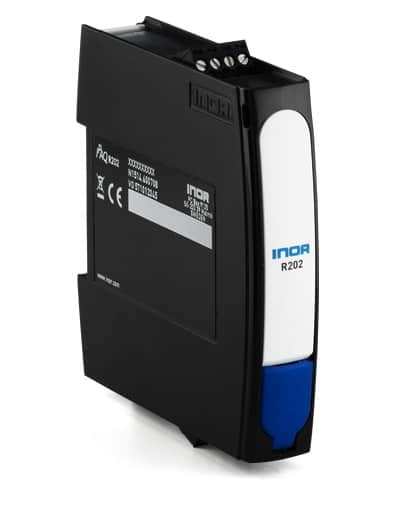 IPAQ R202 is a digital, easy-to-use temperature transmitter developed specifically for measurements with Pt100 sensors. With the new runtime counter function you can easily supervise the elapsed operational time between calibrations.